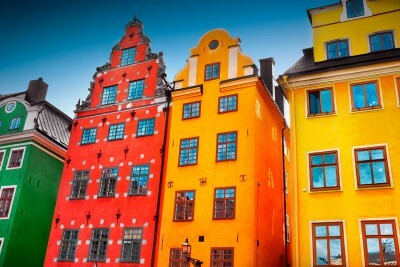 The Stockholm Old Town tour is like an episode from Game of Thrones, but it's all real! Come experience what Stockholm was like in the middle ages and get immersed in thrilling historical tales. 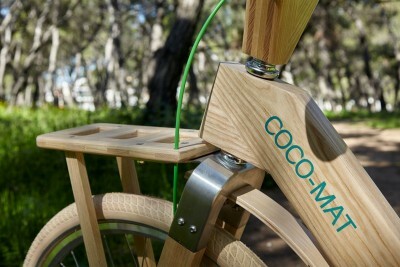 Come explore Stockholm in arguable THE most unique way as you take to the streets on one of our handcrafted bikes made entirely out of wood! Do you love to travel and take Instagram-worthy pictures in amazing locations? Then this tour was made for you! 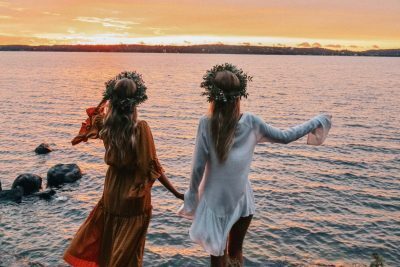 Join this picturesque and camera friendly exploration of Stockholm guided by one of our amazing Instagram influencers who will take you to the best spots to take those perfect Instagram pictures for your feed. Are you a fan of New Yorks Brooklyn? Love London's Shoreditch? Then this tour is for you! 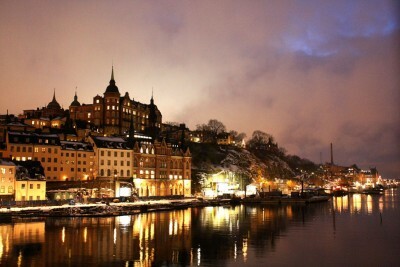 Södermalm is one of the funkiest areas in the world, join us and enjoy that vibe. 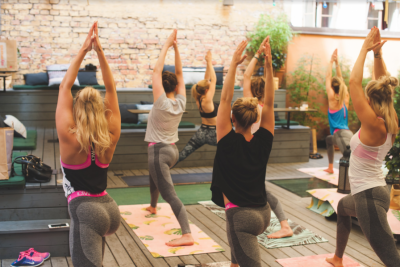 Stay in shape or work out a sweat while exploring the beautiful city of Stockholm. 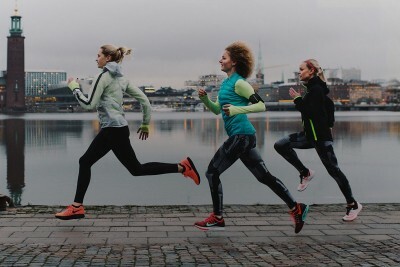 Come run, laugh, and ease your way through the city with likeminded individuals. Making plans to visit Stockholm this winter? 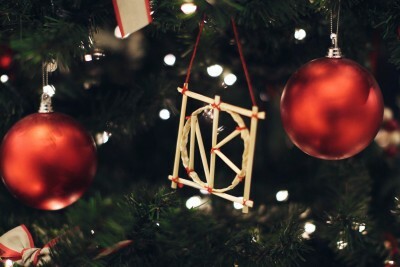 Love Christmas? Then this tour is a must for you! Do what our other happy customers have done and experience our corporate city walk tour in Stockholm, which can be tailor made specifically for your department or company needs. 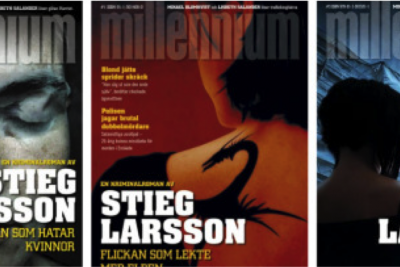 The Millennium trilogy (read by more than 60 million last time we checked) has inspired controversy, family feuds, Hollywood movies, and has shown the world the dark side of calm and peaceful Sweden.. Come take the tour that explores all of that!